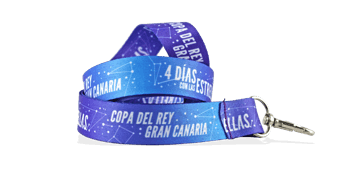 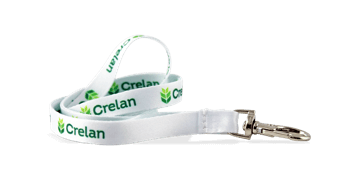 Flat lanyards are ideal for customising due to their larger print area. 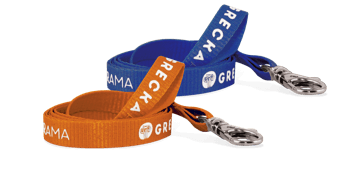 Promote your brand with this easy-to-use and affordable solution for conventions, sales meetings, offices, giveaways and more. 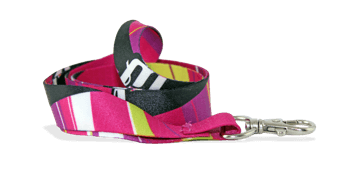 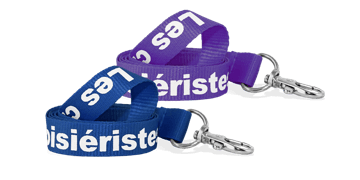 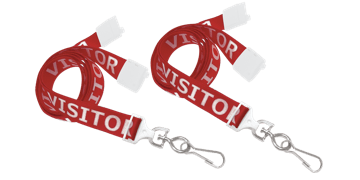 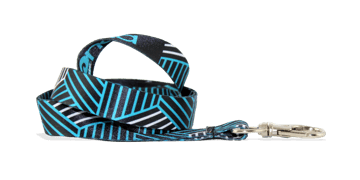 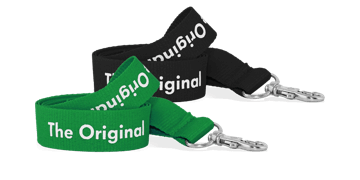 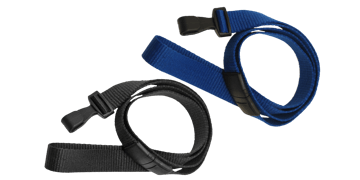 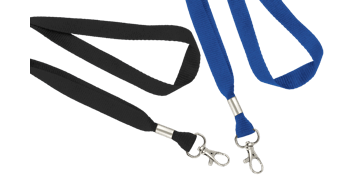 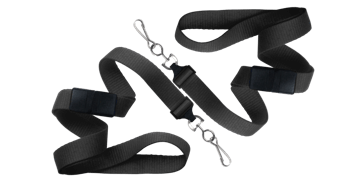 Choose from dozens of different flat lanyards complete with a range of attachments including hook, ring, clamp or clip attachments.